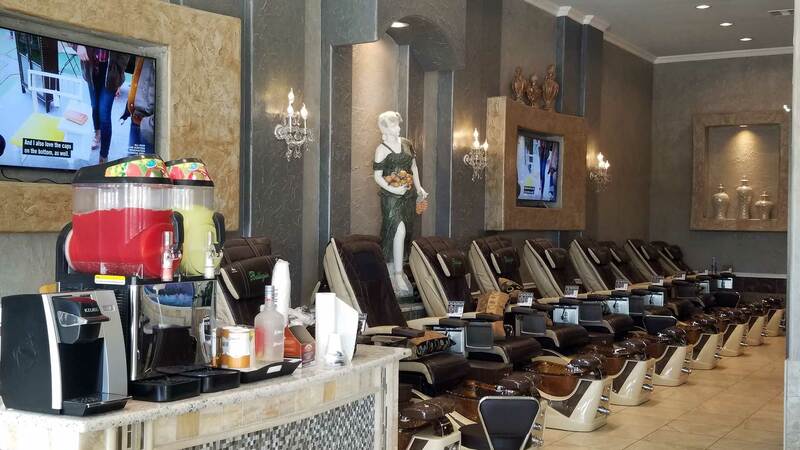 The Best Nail Salon In Fort Worth. 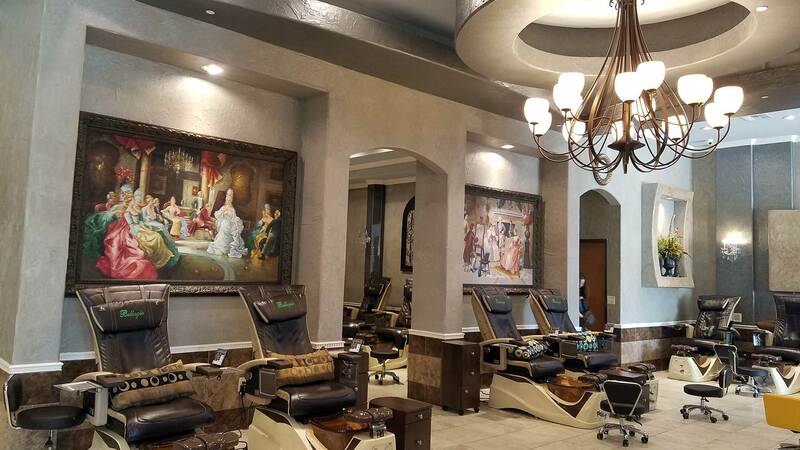 Bellagio Nails & Spa Is A New Kind Of Nail Salon. 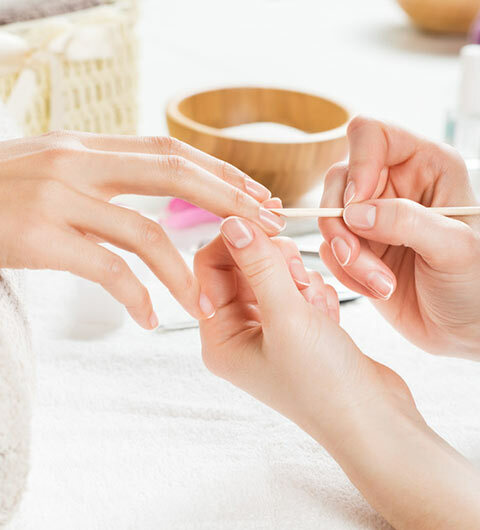 With all the latest trends in nail care, when you come here you can expect the best and upscale nail salon right here in Fort Worth, TX that cares and appreciates its customers. 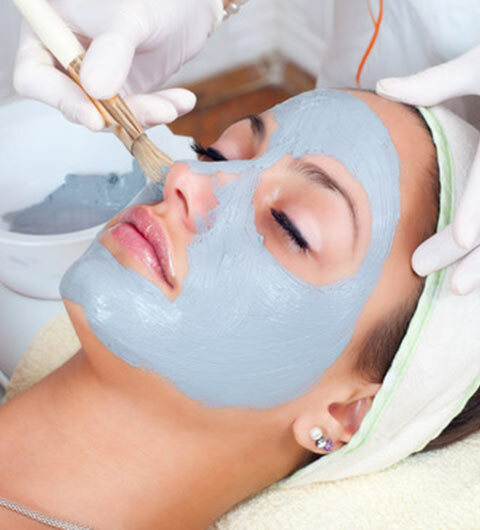 We always do our best to make sure you'll have a pleasant experience with great result. 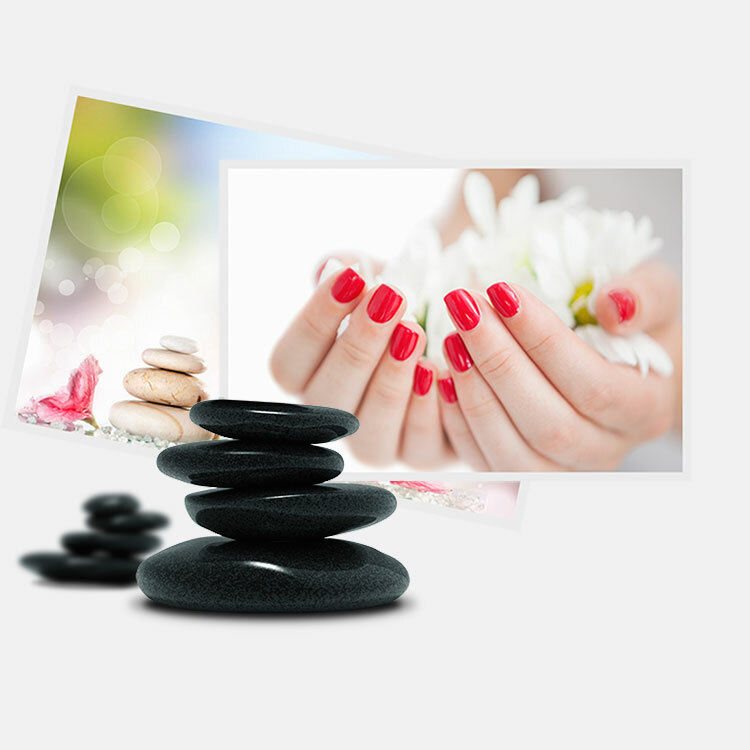 Dipping powder nails cause no damage to nail beds, they are light weight, durable. 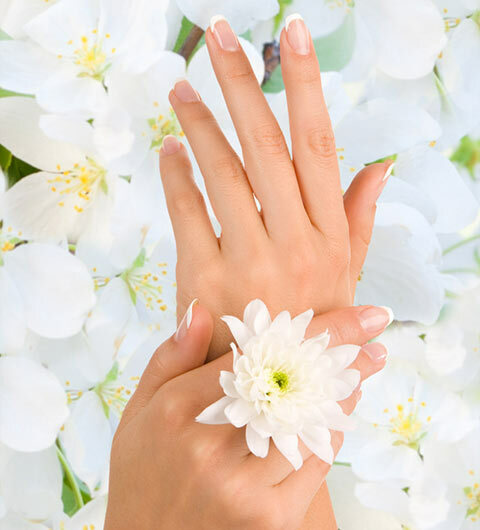 They look and feel natural and healthier for your nails. 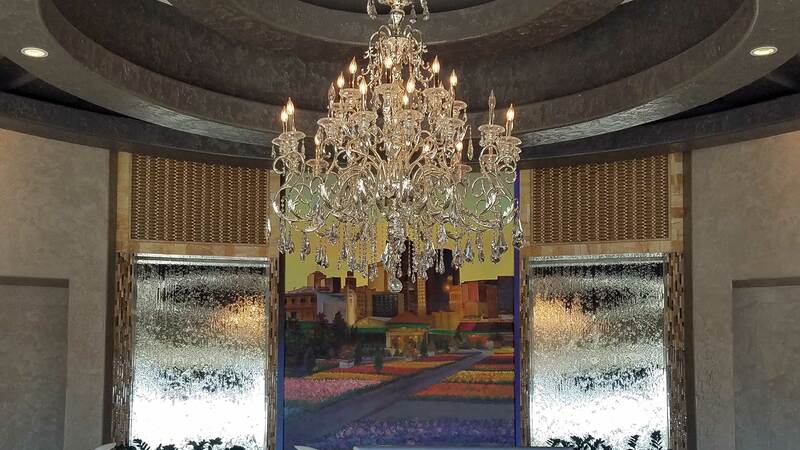 The many benefits of massage are relieving stress, improving joint mobility and blood circulation, and helping reduce and eliminating pain.